This entry was posted in All Posts, Lucia Maya's Updates and tagged best friends, commencement, Family, graduation, gratitude, grief, Inspiration, Mother's Day, motherhood, Parenting, Personal by Lucia Maya. Bookmark the permalink. I think you are wise to respect the ebbs and flows of your own grief. Thanks for sharing and I hope it gave you some healing. Thank you. The ebbs and flows I find helpful, as they allow me to receive the grief in waves, sometimes large ones that tumble me down, and sometimes small ones that leave me laughing. Writing about the process and sharing Elizabeth here helps me heal and I’m grateful for you and other readers, who are witnessing my process – it helps immensely to know I’m not alone. 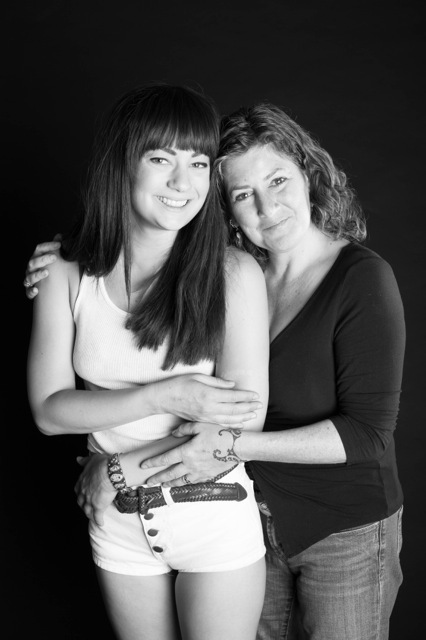 I am honored to be part of your healing process as well as to learn about your life with your wonderful daughter.